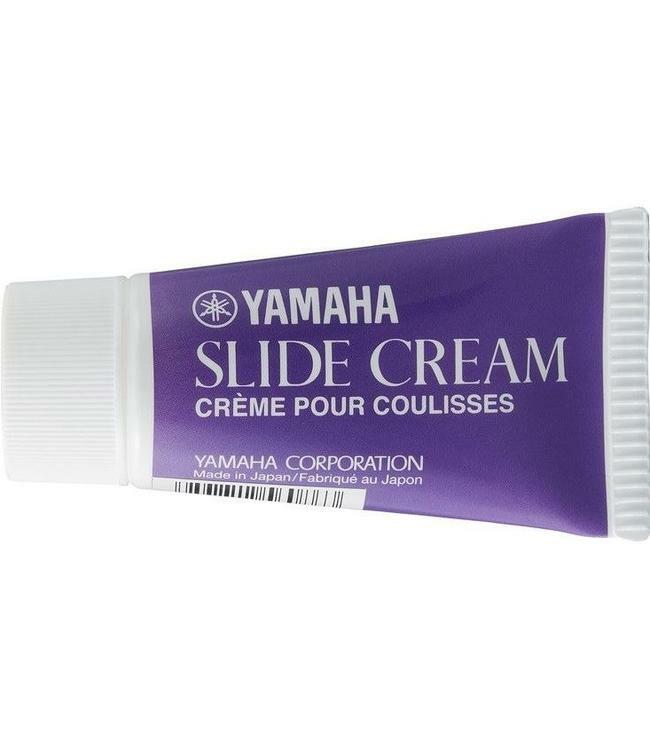 Yamaha trombone slide cream is similar to the traditional cold-cream style lubricants but in a handy squeeze bottle. Spread a small amount on the inner slide tubes, work the outer slide back and forth to spread the cream evenly, and then apply a fine mist of water before playing. 26g tube. Imported from Japan.